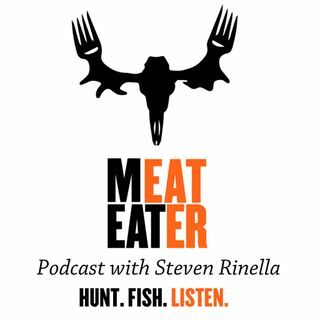 Fort Lauderdale, FL- Steven Rinella talks with Kellie Ralston and Matt Cook, along with Janis Putelis of the MeatEater crew. Subjects Discussed: the American Sportfishing Association; Florida: the most fishinest state; the Magnusson-Stevens Act; the state of America's major fisheries; restoring the Everglades; Florida's access issues; how to save our coral reefs; keeping America fishing; the mechanical awesomeness of a largemouth bass's big-assed mouth; and more. Check out the ... Maggiori informazioni show notes here for more on the ideas, studies, and materials referenced in this episode.